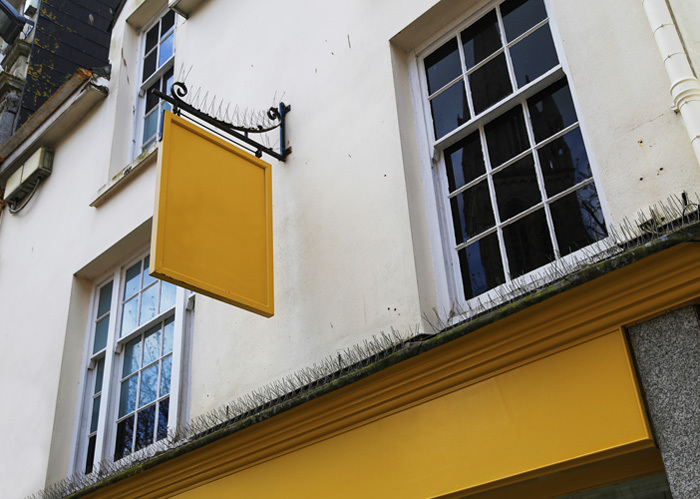 Have you found a commercial property such as a shop, office, factory or building plot that you want to buy and would welcome the advice of a Chartered Surveyor? We can act on your behalf and negotiate a property purchase for you after conducting a survey and preparing a schedule of defects. We can then monitor any remedial work required on your behalf or negotiate an appropriate reduction on the asking price before you commit to a contract. An accurate and up-to-date valuation of a commercial property makes sound business sense whether you’re an owner, investor or lender. Our experienced valuers have extensive knowledge of the regional market and prepare ‘Red Book’ RICS accredited reports. We also undertake valuations of both Freehold and Leasehold commercial properties for Self-Invested Personal Pensions (SIPPs). We have extensive experience of surveying listed and period properties and the senior surveyors in the firm are Fellows of the Royal Institution of Chartered Surveyors. We provide totally unbiased and impartial advice in our survey reports: we are not owned or controlled in any way by outside organisations and our primary duty of care is to you, the client. If you'd like to discuss the best approach for surveying a property you're thinking of buying or renovating then don't hesitate to get in touch. We'd be pleased to help and advise. Snow Walker undertakes structural surveys, building surveys, property valuations and homebuyer reports in and around Cambridge, Bishops Stortford, Hertford, Braintree, Great Dunmow, Chelmsford, Ely, Huntingdon, Thetford, Diss, Bury St Edmunds, Ipswich, Saffron Walden, Haverhill, Colchester, Southend, Welwyn Garden City, Royston, Stevenage, Bedford, Hitchin, Hatfield, St Albans, Finchley, Hampstead, Hemel Hempstead, Epping, Waltham Cross, Harlow, Enfield, Basildon, Peterborough, St Ives. As the cold nights approach, a wood burning stove might well appeal! Why do some timber-frame houses have their beams exposed while others don’t? What would you do if you had to replace your beautiful period home? As Autumn arrives, an Aga cooker may begin to appeal! 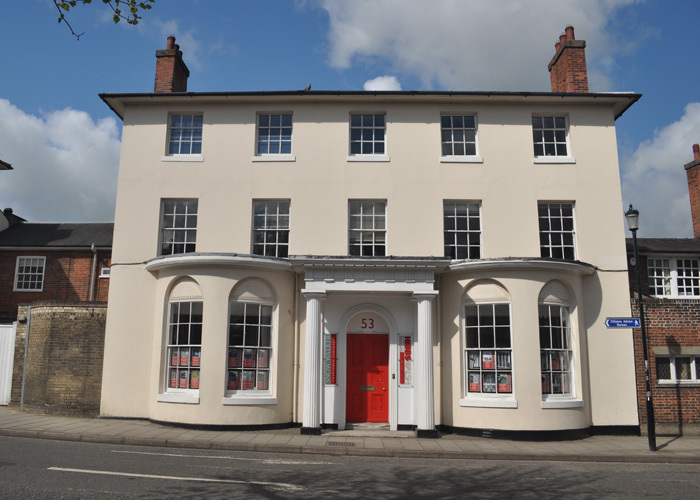 Snow Walker has extensive experience of handling commercial property sales in the Saffron Walden area. The presence of a local agent is extremely useful in dealing with prospective purchasers. If you are thinking of selling your property - or your business as a going concern - please contact Brien Walker. 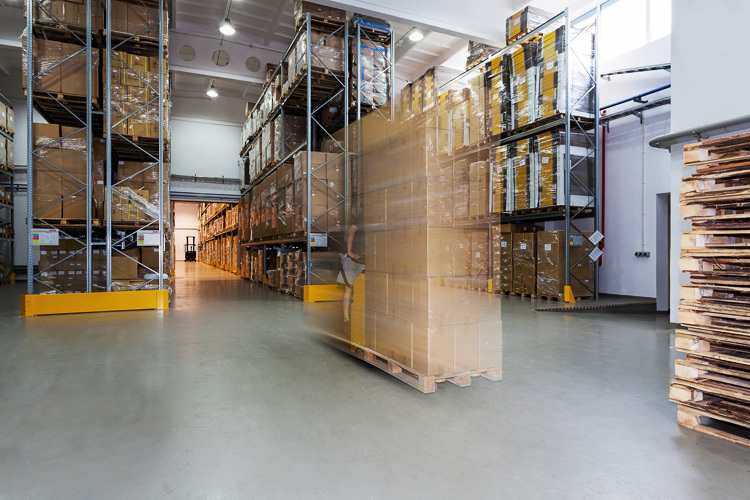 Our professional services encompass many aspects of commercial property dealings: from valuations to rent reviews, structural assessments to planning affairs, Snow Walker will handle your commercial property affairs with integrity and discretion. 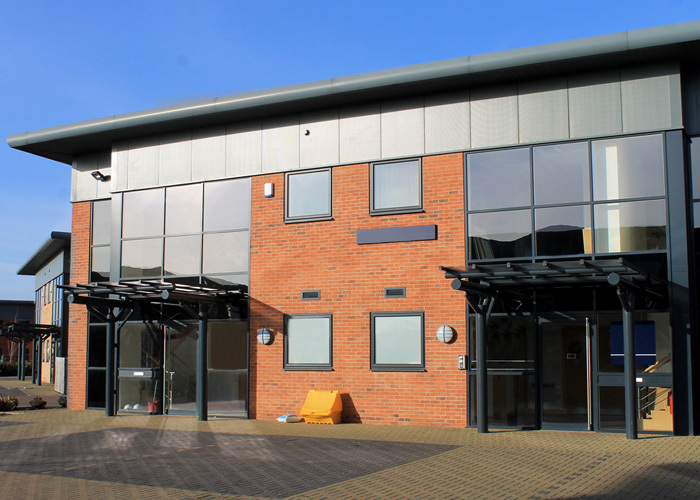 Snow Walker offers expert management services for anyone seeking to rent out commercial premises. We provide accurate valuations, condition reports and advice on planning issues where change of use may be required. We are based in Saffron Walden, Essex, in a beautiful Grade II* listed building. Our area of operation includes all the surrounding counties as well as North London.